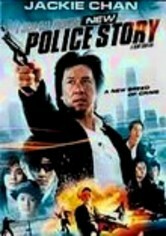 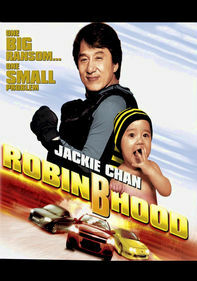 In this continuation of his Police Story saga, Jackie Chan plays Inspector Wing, a top cop on the Hong Kong police force. 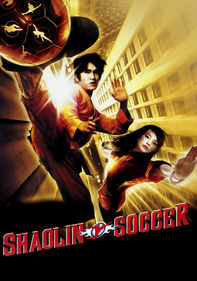 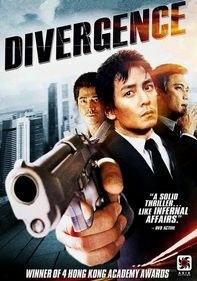 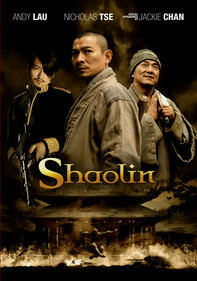 When his entire team is killed by a gang led by the evil Joe (Dave Wong), Wing blames himself and turns to alcohol, quickly becoming a miserable drunk. 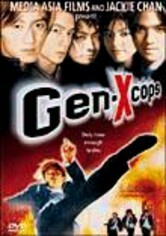 Now, it's up to rookie officer Fung (Nicholas Tse) to pull Wing out of his stupor and help him get revenge on Joe and his gang. 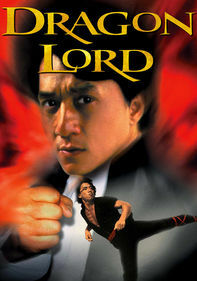 Charlie Yeung costars as Wing's girlfriend.